Want to participate in our parade? 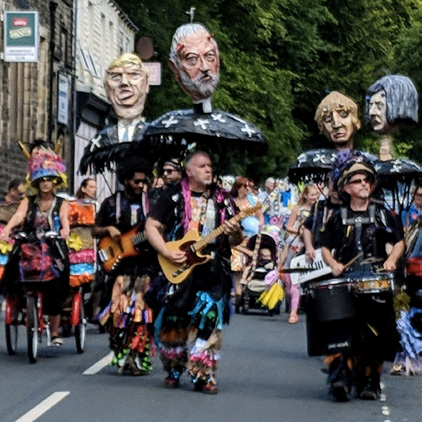 Working with CAST on their Heritage Asset Listing Project, this year we're celebrating Rossendale's history by making versions of buildings, bridge, paths and post boxes that can be worn, carried and waved during the parade! Come down to take your 2D dreams into the 3rd dimension!